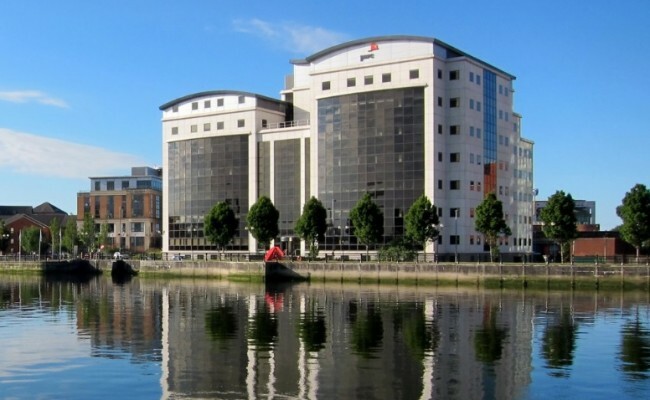 We have been fortunate to contract the refurbishment of several PWC offices. 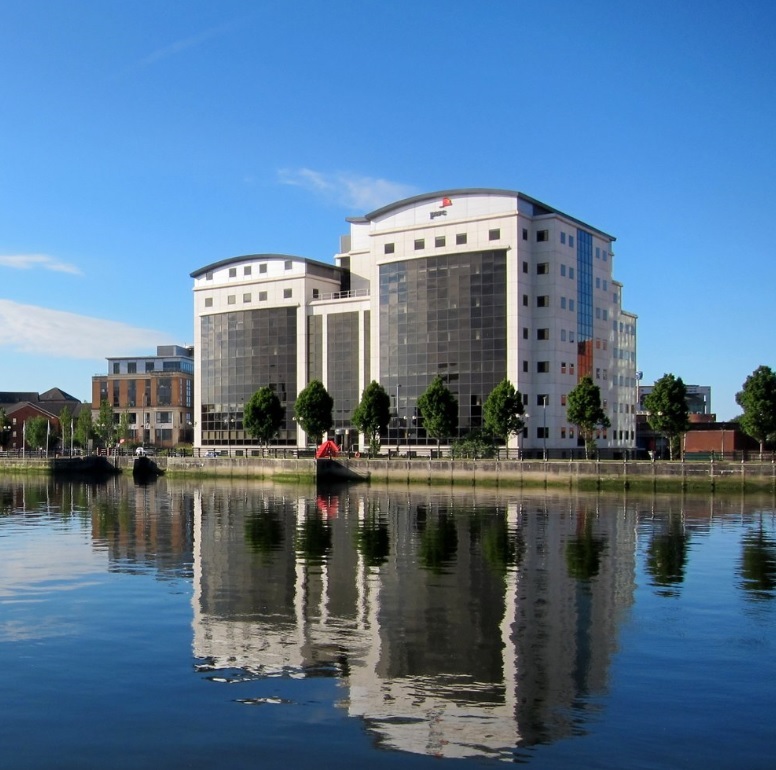 In 2013, we undertook the installation of services to accommodate the reconfiguration of several floors of their Belfast offices. In 2015, we have provided M&E services to facilitate the works to their West and East wings.